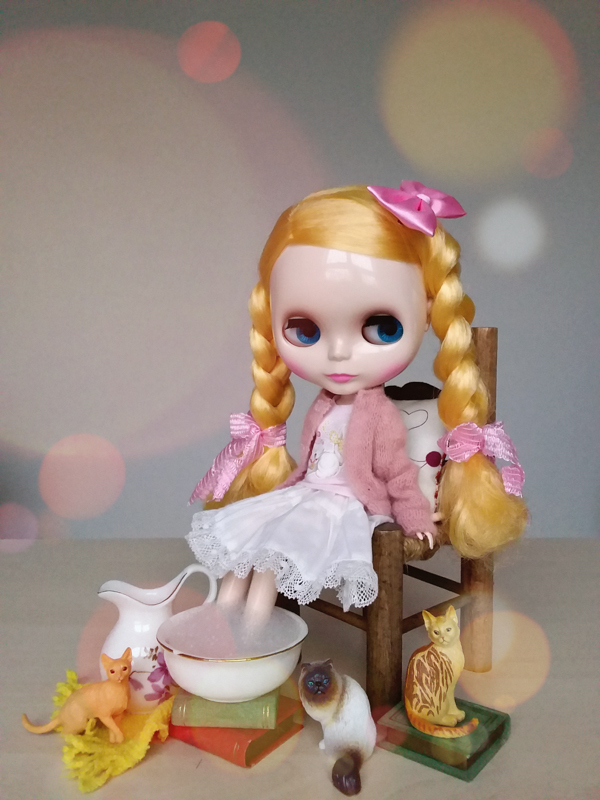 Full of character and very colorful, is Pullip Chicca. 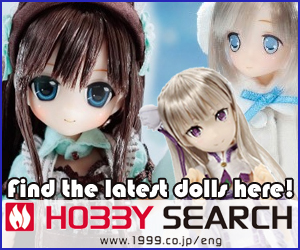 Visit eBay if you would like to add her to your collection. 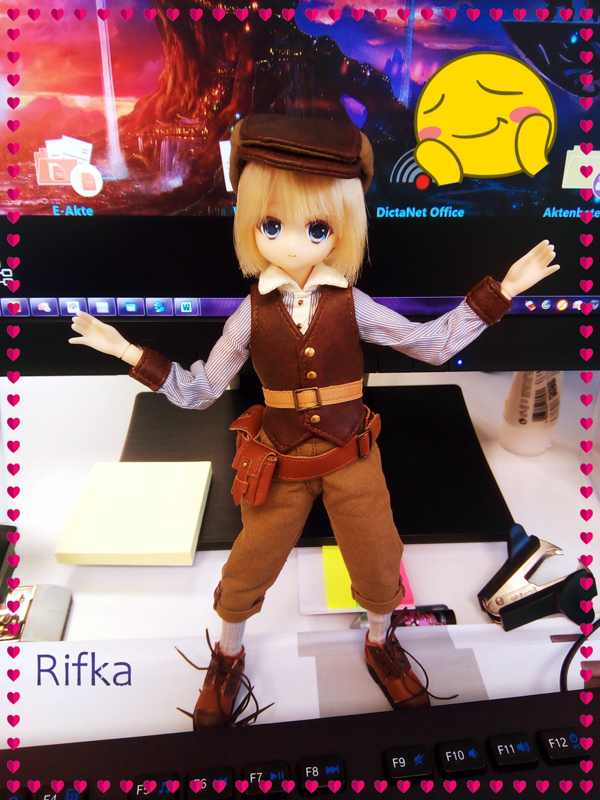 She will brighten up your day! 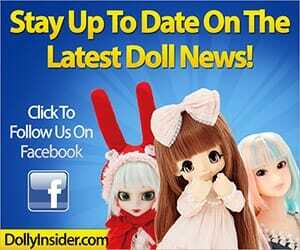 A great source for doll information is the following site.